Download JOBPROGRESS FREE Smartphone App Today! Collaborate without wasting time … everyone has a role to play working towards a successful outcome and delivering consistent customer satisfaction. 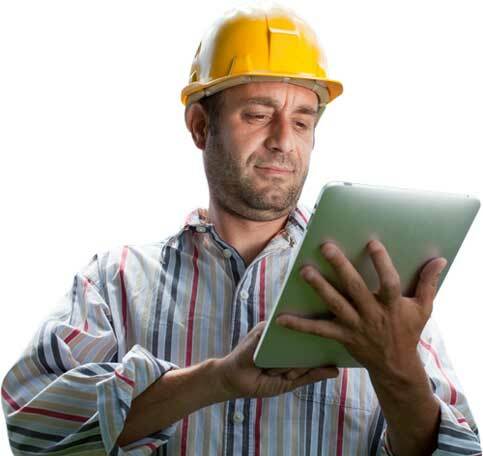 JOBPROGRESS energizes that process with anywhere, anytime information and knowledge sharing. 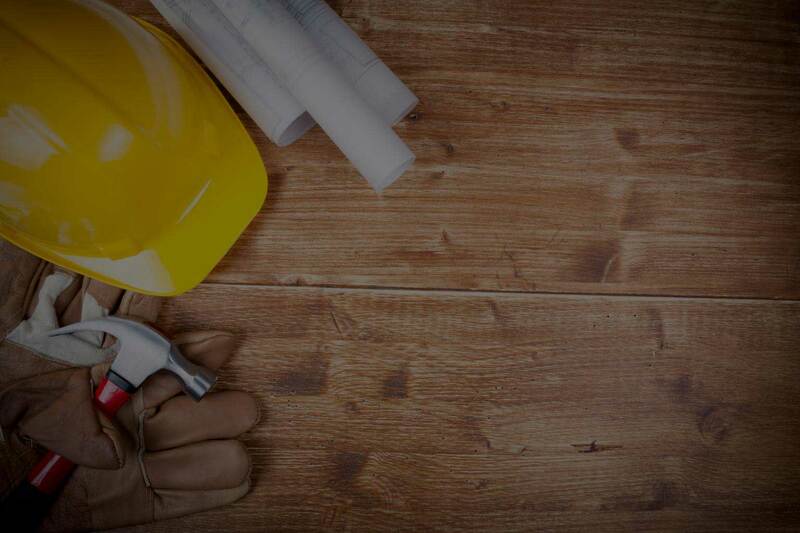 Contractors now have smart phones and tablets to help them perform many functions needed to run the business smoothly in the field and on the job. 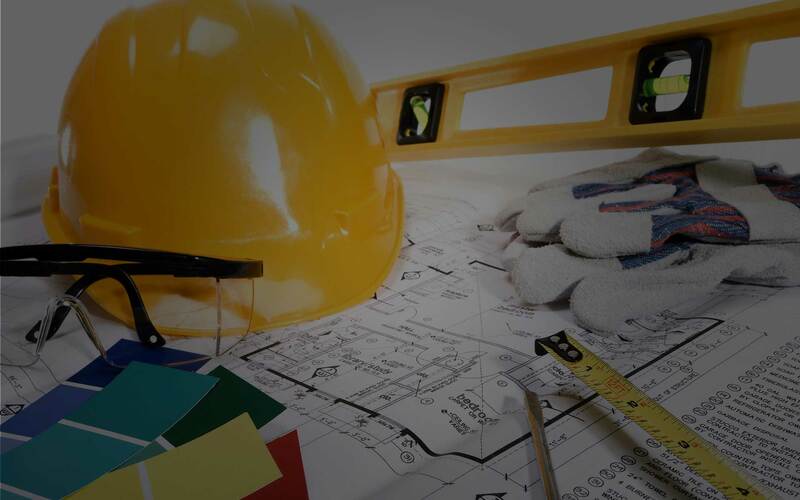 JOBPROGRESS has taken the most important aspects related to successfully running your home improvement business and extended that power and functionality to your smart phone and tablet so that your business can take advantage of the power of mobility. 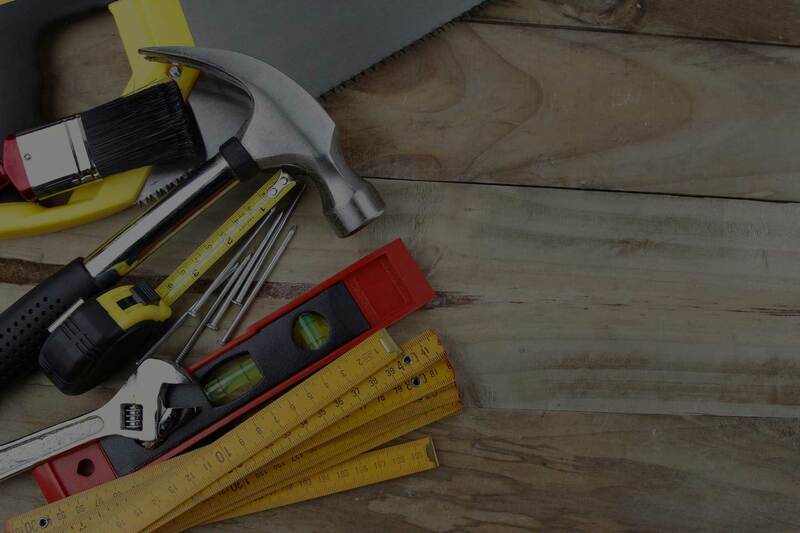 JOBPROGRESS reduces the complexity and effort associated with running a successful Home Improvement business. Its simple …. adopt JOBPROGRESS today & instantly reduce costs and earn more money from this day foward. With our software, you can ensure job progress is made on multiple projects, satisfy more clients and be more productive with less effort. So much time will be saved reducing mistakes, automating workflow stages and steps while estimating, quoting and selling on the fly … your whole team will feel the difference and your Company focus can shift back to growth and customer satisfaction. Remote Access makes it easier for you and your employees to work effectively when away from the office. For instance, when estimating and quoting in the field or improving sales at a customer’s house … you can now “connect” to the business and perform many tasks associated with improving efficiency and customer satisfaction. The benefits and power of remote access adds significant and lasting value to your Company by bringing the accessible power of your business at the precise time and location you need it most. JOBPROGRESS is amazing! 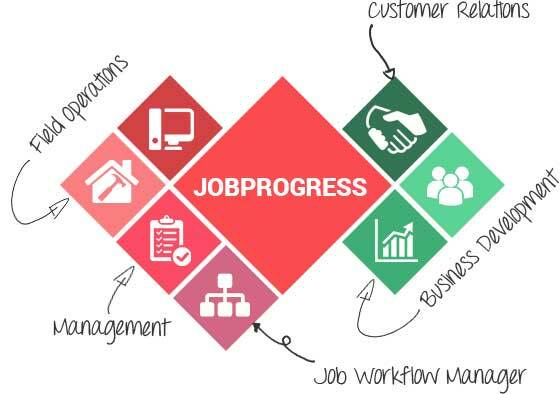 You will never want to go back to the days before using JOBPROGRESS. At all times, your customers will see the difference … before, during & after the job is complete. Amaze customers with increased speed, accuracy, improved communications, clearer paths to a successful outcome and consistent overall customer satisfaction. JOBPROGRESS is the one business application that meets you where you are and takes you where you want to go – at your pace. Completely intuitive sales, marketing, and job management software that helps you meet your goals! Reviews of JOBPROGRESS SoftwareJOBPROGRESS Software reviews powered by Software Advice. More Details..